Candidate #13- The Free Press, Cambridge, UK. 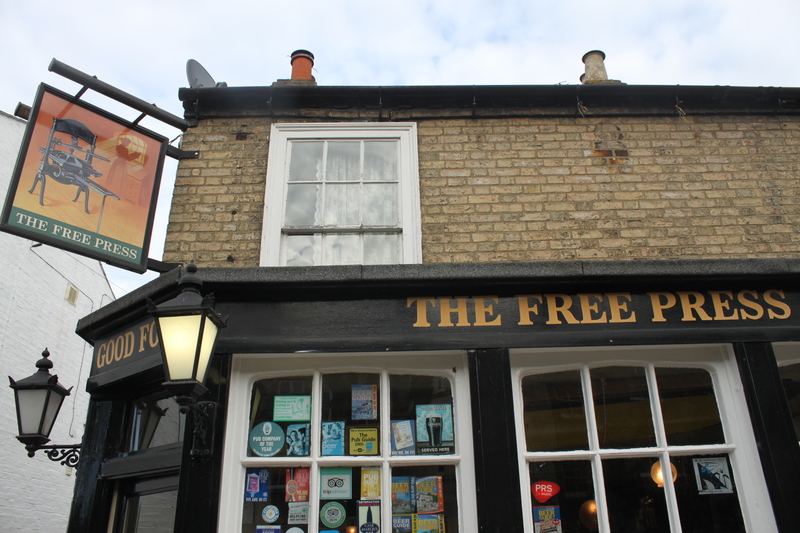 The Free Press is the pub that Cambridge deserves. This college town is both cosy and strikingly imposing. After walking the grounds of Trinity College and gawking at the cathedral of Kings College, it’d be a real shame to have to refresh yourself at Wetherspoons. The Free Press is not a proud, lonely bastion either. Cambridge has a bunch of great pubs, if you know where to look: even one famous for the discovery of the DNA double helix (beer makes you smart). But I always end up here at some point. Hogwarts Academy for the Wealthy and Privileged. It’s cosy and dark, so in wintertime it excels. 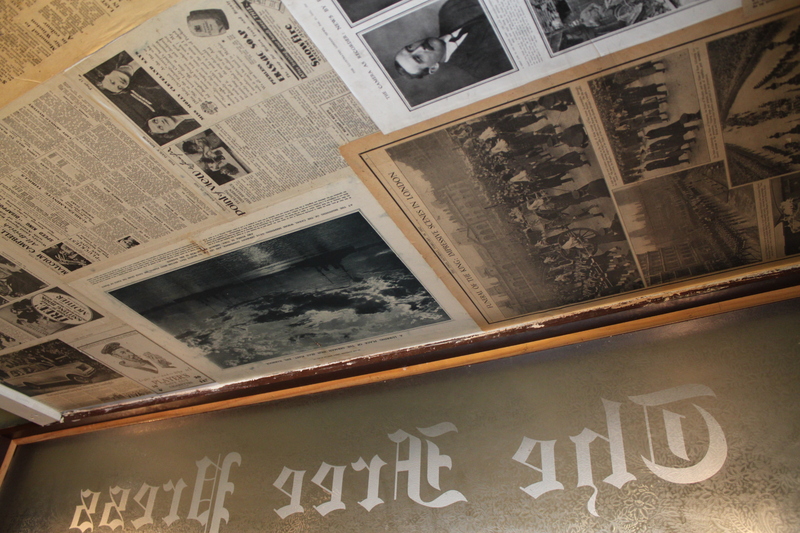 There is a little section of the pub mostly screened-off and large enough for just one table, which you will be lucky to find free, and the roof of this dominion is pasted with old newspaper clippings from monumental events in history: Royal weddings, State funerals. 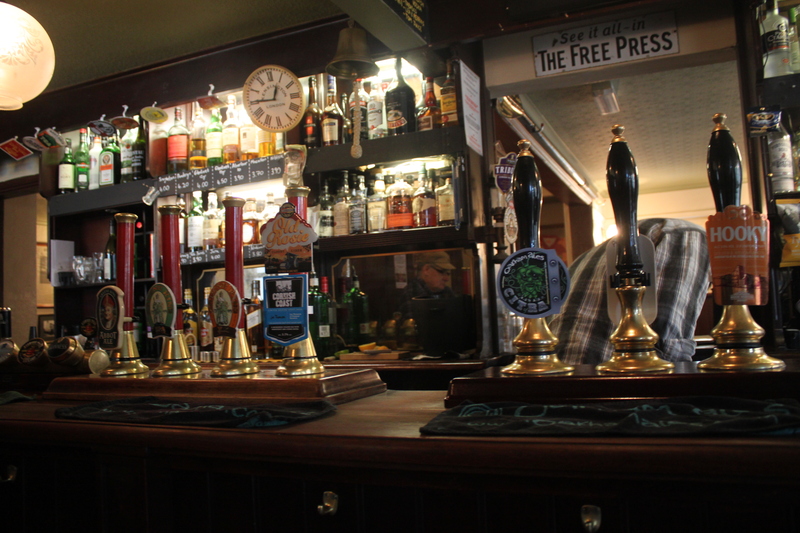 The range of ales is more than a sessions worth, unless you are really committed, and even the pumps look cool. The service has been great whenever I’ve visited too. Without being uncomfortably busy, this place is no secret, so even lunchtimes can be generally full. If you want a quiet pint, go for the mid-afternoon lull. 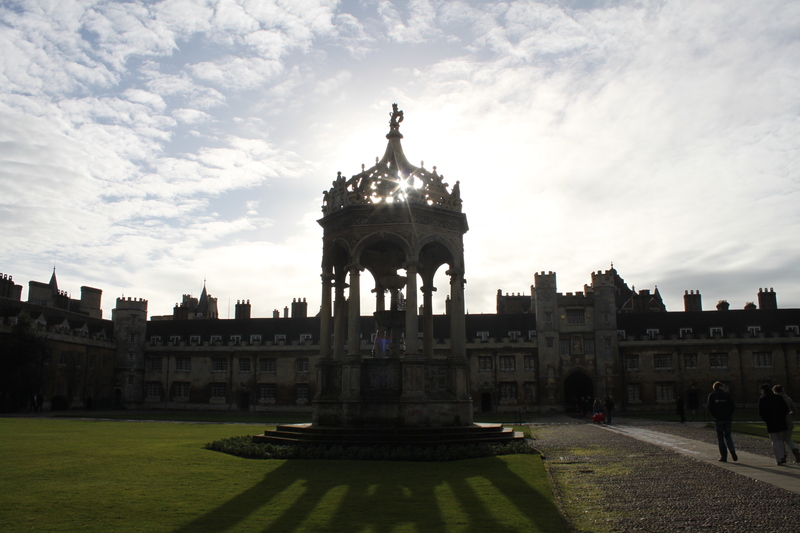 Plenty of rustic, old-England charm, just a short walk through quaint Cambridge suburbs from the centre and colleges. Well kept, well-poured; hard to stop. 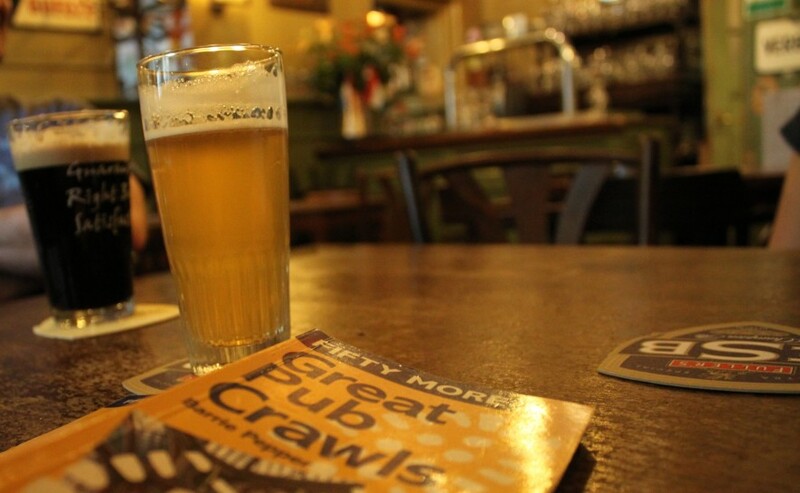 It’s hard not to just choose 150 British pubs, if they’re your thing.